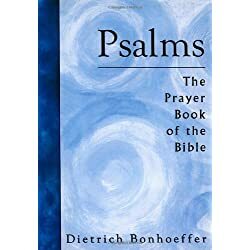 What do the Psalms teach us about prayer? Asking for help doesn’t come quickly to everyone. Whether we see it as a sign of weakness or are convinced that we can manage everything on our own, many of us wait until we’re almost at breaking point before we request or accept a helping hand. 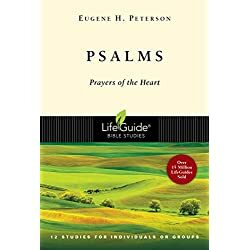 These prayer psalms can help. 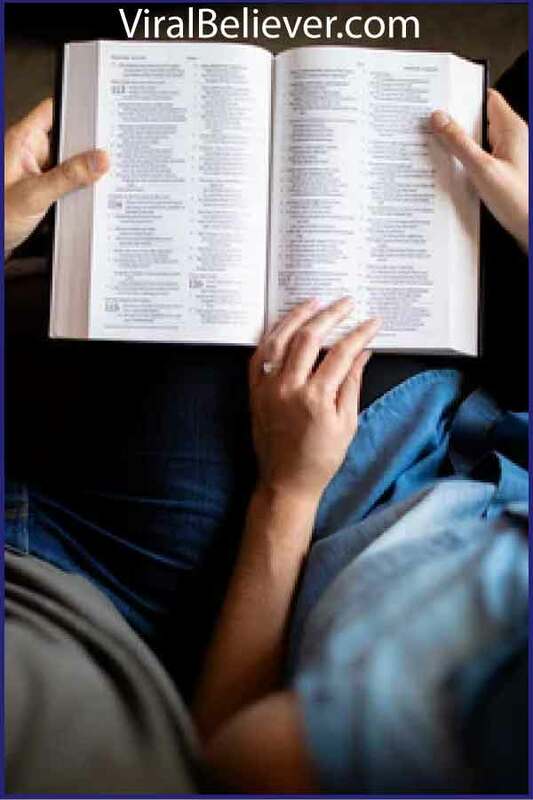 So, if you find it tough asking God for help on anything from school exams to surviving a time of testing and trial, let these seven prayer scriptures in the psalms spur you on. Psalm 16:1 – Keep me safe, my God, for in you I take refuge. Psalm 38:21-22 – Lord, do not forsake me; do not be far from me, my God. Come quickly to help me, my Lord and my Savior. Psalm 70:5 – But as for me, I am poor and needy; come quickly to me, O God. You are my help and my deliverer; Lord, do not delay. Psalm 79:9 – Help us, God our Savior, for the glory of your name; deliver us and forgive our sins for your name’s sake. Psalm 86:6-7 – Hear my prayer, Lord; listen to my cry for mercy. When I am in distress, I call to you, because you answer me. Psalm 119:153-154 – Look on my suffering and deliver me, for I have not forgotten your law. Defend my cause and redeem me; preserve my life according to your promise. Psalm 143:1 – Lord, hear my prayer, listen to my cry for mercy; in your faithfulness and righteousness come to my relief. As you can see, asking God for help is not as hard as it might first seem. Just open your heart and let the words come like in these prayer psalms. God is not concerned about the right words to pray. He is concerned about what you need. All you have to do is ask. 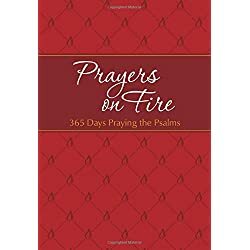 What are some of your favorite prayer psalms? Please share them with everyone in the comment section below.